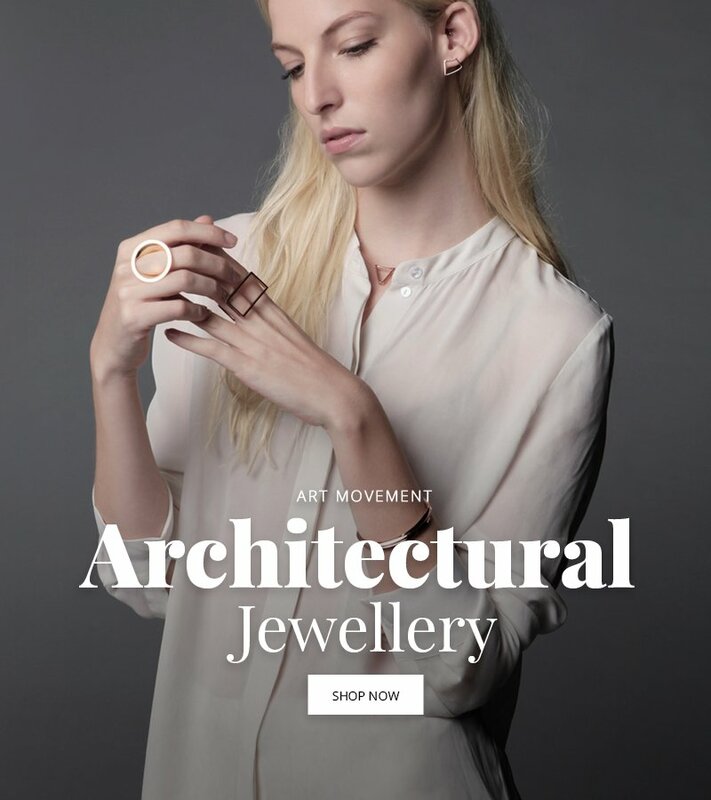 Architectural jewellery is a huge trend this year - impressive architectural forms and simplified geometric shapes. JewelStreet's independent designers offer items such as necklaces with complex 3D structure, earrings and pendants in dynamic designs, zigzag lines and intricate twisted shapes. Join this trend by getting the finest architectural jewellery from our stunning collection. There are so many similarities between jewellery and architecture - both are inspired by artworks and dream of shapes, bringing art and imagination into the world around us. Architectural jewellery is one of the biggest trends this year. Sleek geometry, edgy wearable sculptures, voluminous curves and textured designs have been seen all over the runways and having a moment in the style spotlight. 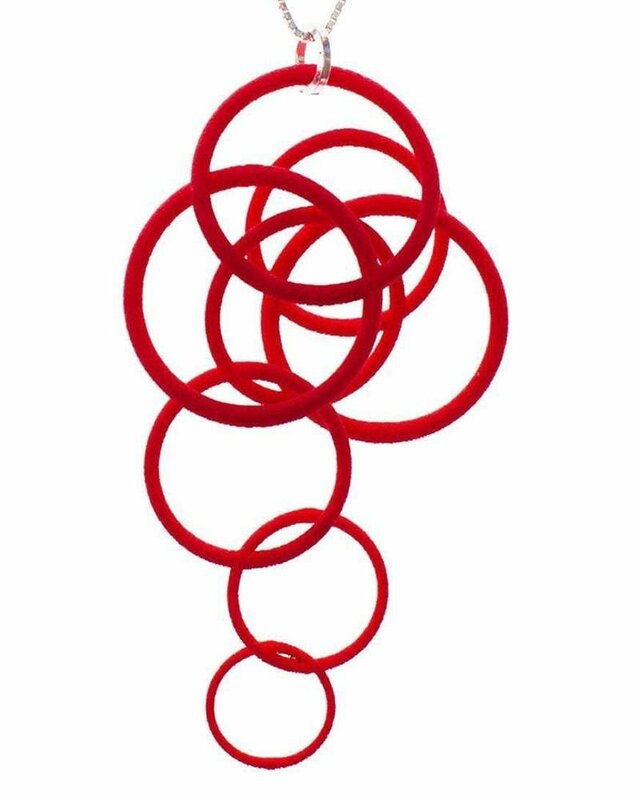 The Spinning Arch Pendant is made and hand finished by skilled jewellers in the heart of downtown LA. 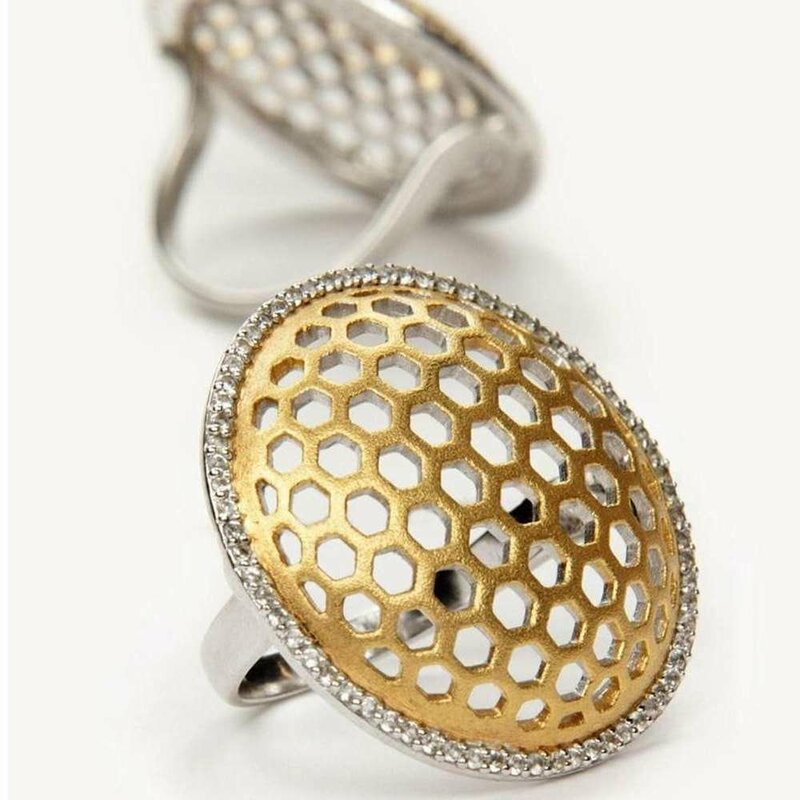 It is formed from sterling silver and plated in 18 karat gold. Designer Noosha Golab has been a creative individual since childhood and she is fascinated by the patterns, shapes, and lines that surround her every day. She strives to dramatise them and then use them to enhance her jewellery. Inspired by shape and contrast - geometric shapes can make jewellery designs a lot more attractive. Simple forms like silver triangle studs, square diamond bangles and circle necklaces will continue to dominate the fashion shows. Jewellery with an interesting 3D geometric structure will give you an instant edge and allow you to achieve a modern look. 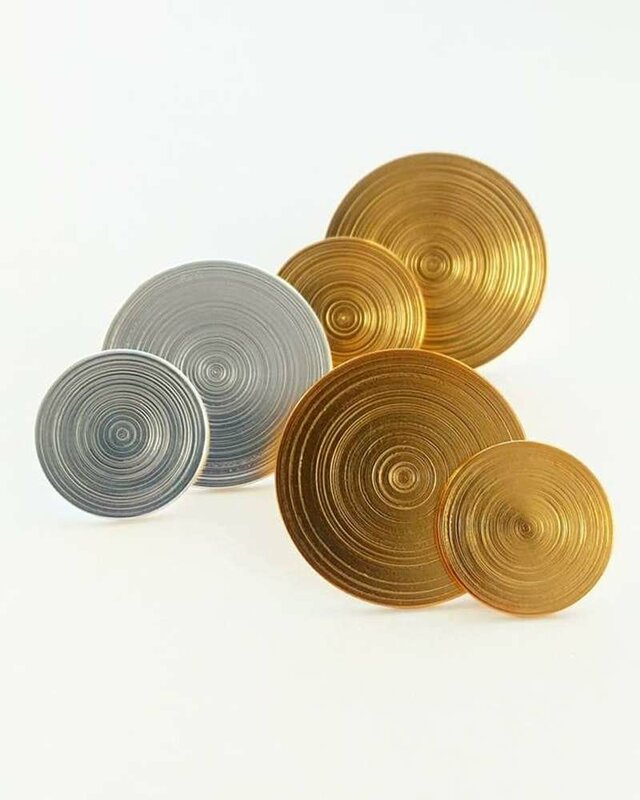 The gold plated silver Orbit earrings from AKA Jewellery represent the finest expression of the circles' infinite shape. The lines create the impression of motion, echoing the movement of planets around a star. Achieving the perfect balance between simple and complex. The Torii pendant by Lumitoro adds character to an everyday ensemble. 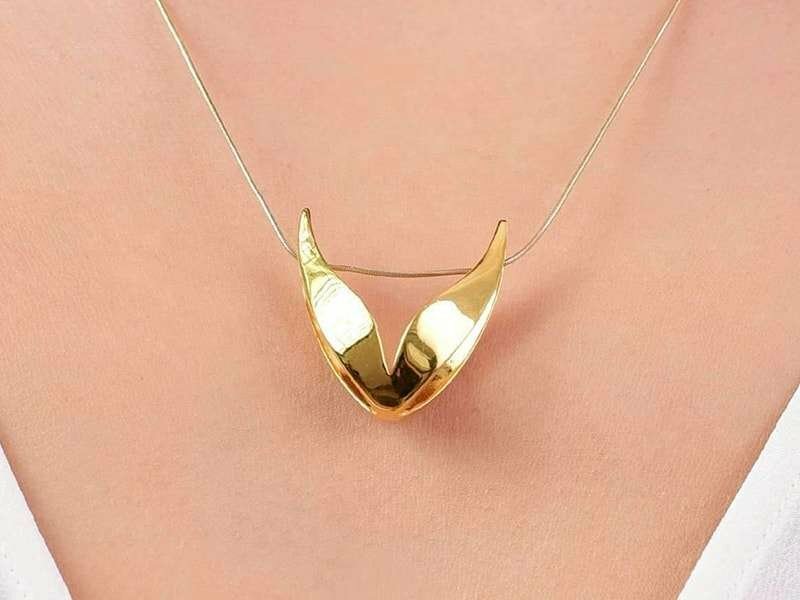 Handcrafted by master silversmiths using Aegean techniques - this 18kt rose gold plated triangle necklace is a simple and sensual piece. It works beautifully with casual clothing. 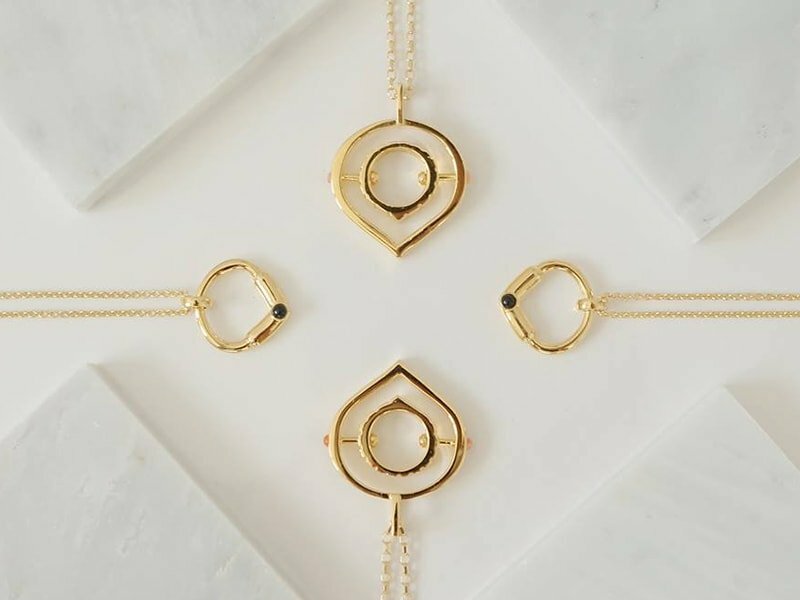 The brand Amorium creates breathtaking jewellery featuring sculptural forms in the heart of New York. Coco Chanel famously said that “fashion is architecture: it is a matter of proportions." For many years jewellery designers and architects have been sharing the techniques and use of materials, using them in similar ways but in contrasting scales. The architectural fashion trend is in the air right now. 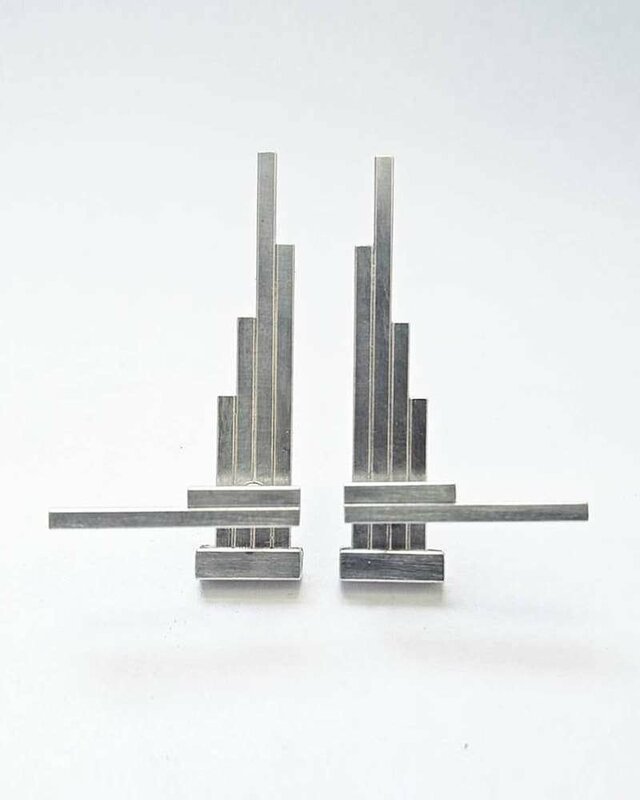 The sterling silver double sided Concord geometric earrings offer a uniquely modernist silhouette. Brooklyn based AKA Jewellery is led by designer Ausra Bankauskaite, whose work blurs the line between jewellery and fine art. Each piece is a minimal form designed to work in total harmony with the human body. The small brass plated silver Aerie crown tiara from AKA Jewellery is a one off piece of wearable sculpture. A gorgeous statement piece with a high fashion feel. 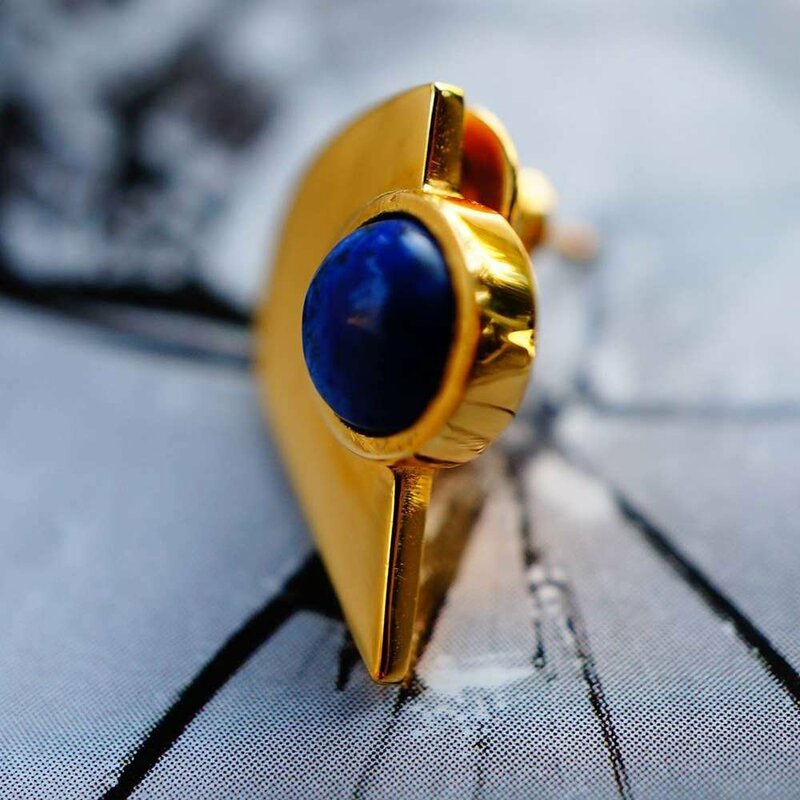 Mirror earrings are made and hand finished in the heart of down town LA, in sterling silver and plated in 18kt gold, set with cabochon cut Lapis Lazuli. Designer Noosha personally ensures that every single item she sells is of the highest possible quality. Cutting edge, extravagant and futuristic - jewellery artisans and architects often get inspiration from science fiction-like elements, such as spaceships and constellations, offering various aesthetic approaches to their design concepts. 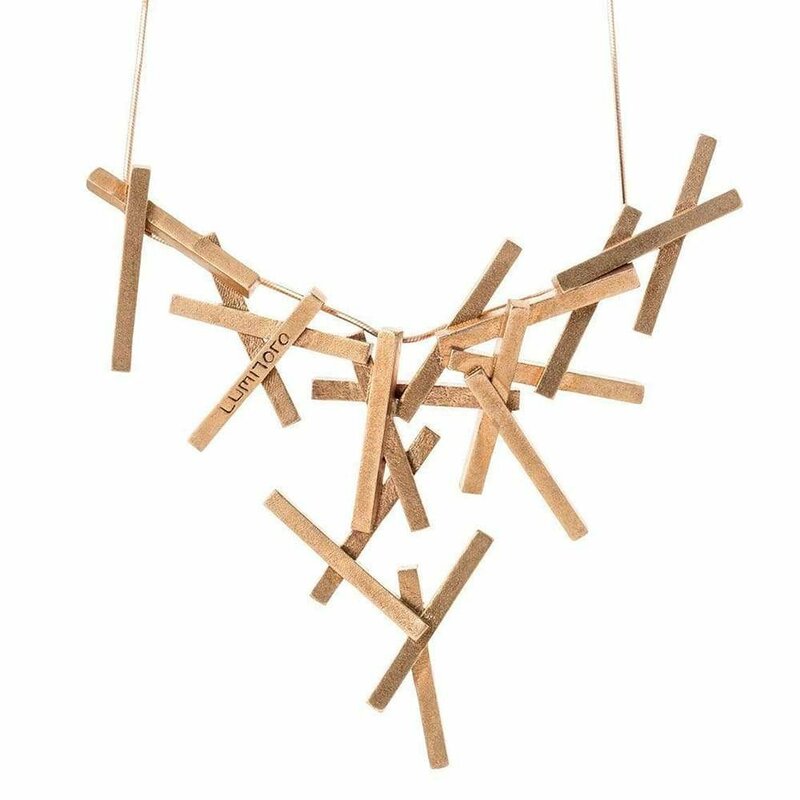 This necklace comes from Nasho Pinguli, head of the SPACE JEWELS brand, he draws the inspiration for his jewellery from a range of sources including architecture, art, human nature, space, and more. 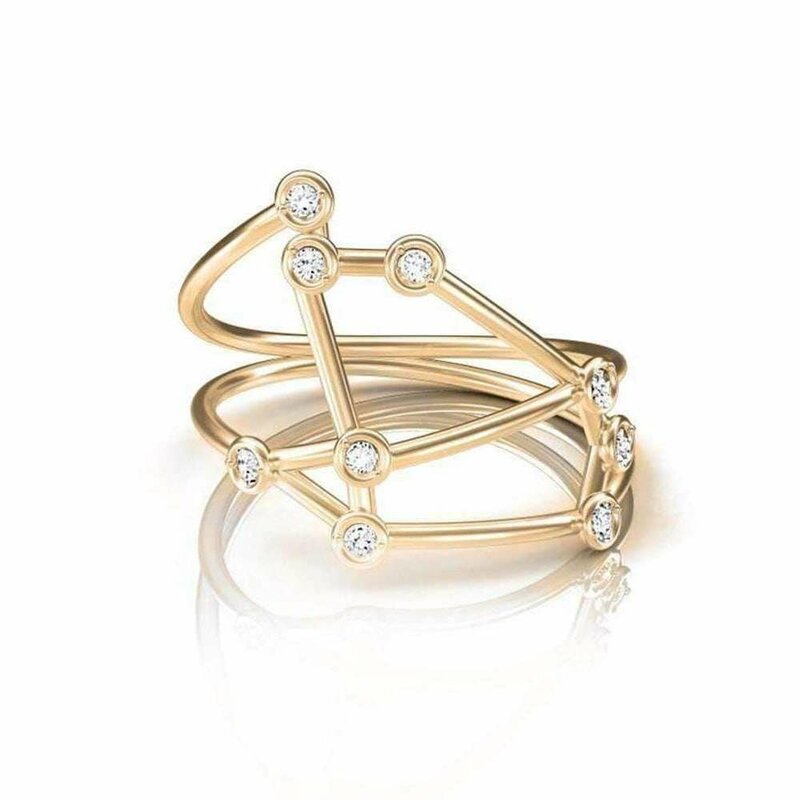 Inspired by space, stars and Greek mythology, UK designer, Jessie V E includes the Rose Gold Aries Star Sign Constellation Ring as part of her coveted Constellation Collection. Many architects and jewellery designers are inspired by the nature around us. 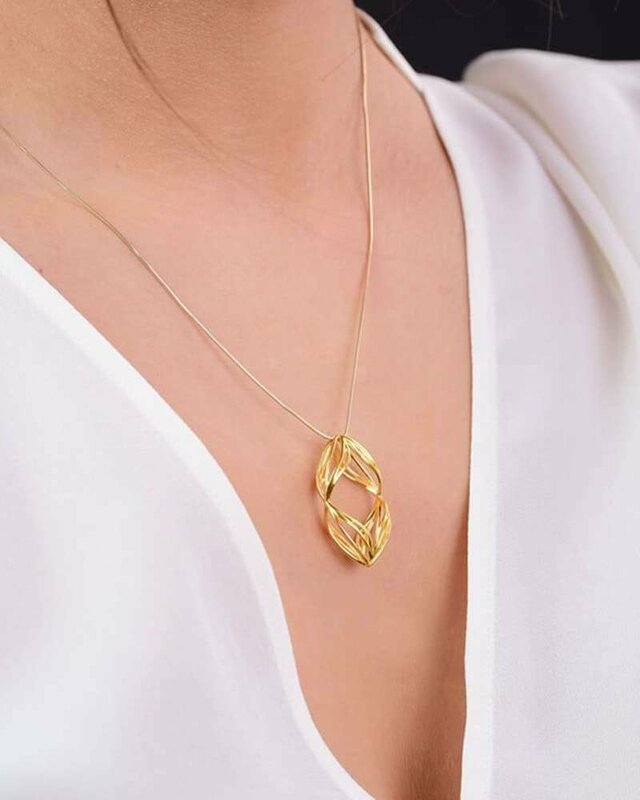 This 14kt yellow gold geometrical piece of honeycomb necklace is designed by the Californian based renowned designer Kate Thorson. The wire-wrapped links and interesting chain construction of the Bird Nest jewellery are really cute and easy to wear. 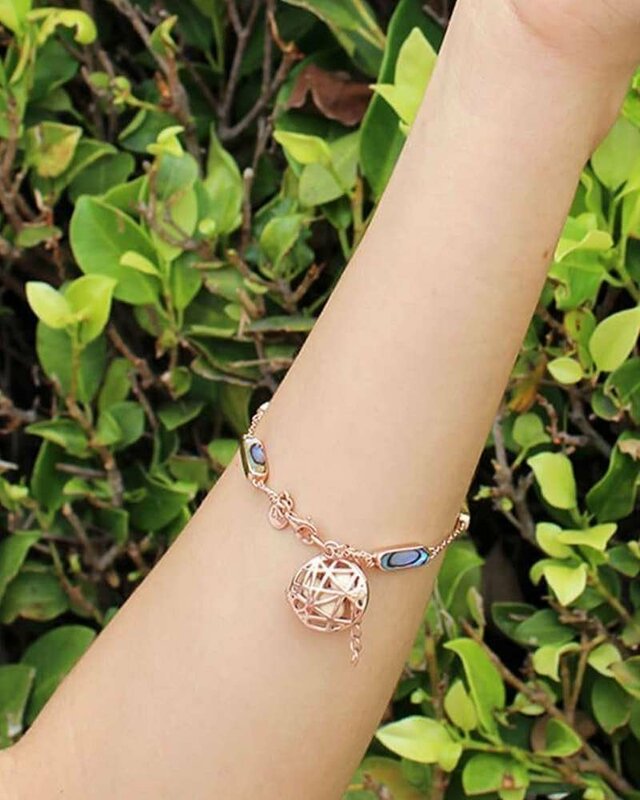 Gorgeous accents of abalone stone stationed around the chain gives this already unique fragrance bracelet subtle sparkle and intrigue. 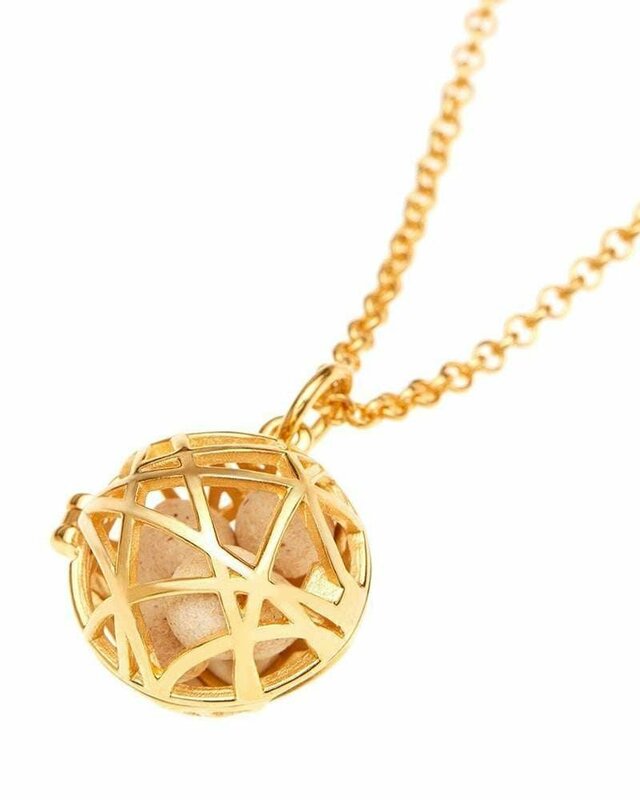 Both chain and Nest Disc charm are 14kt rose gold plated sterling silver. Simply open the clasp of the charm to fill with your choice of Lisa Hoffman fragrance. Los Angeles-based innovator Lisa Hoffman trained as a perfumer before founding her eponymous brand. JewelStreet have architects who take a break from the built environment and turn their attention to designing something much smaller - Jewellery.